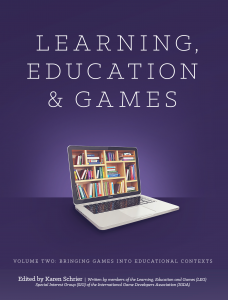 This is the second book in the series, which was written, edited, and reviewed by members of the Learning, Education & Games Special Interest Group (LEG SIG), a subset of the International Game Developers Association (IGDA). 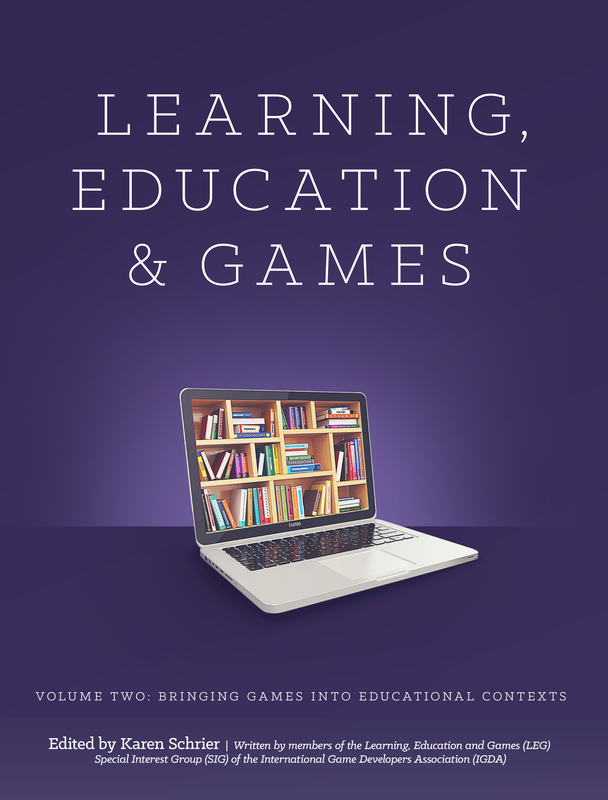 This volume explores issues designing and using games in formal learning environments, classrooms, and school-based programs. This includes chapters on (1) using games in the classroom, (2) how to choose appropriate games for the classroom, (3) using gamification (or game related techniques in non-game settings) in the classroom, (4) creating a playful curriculum, and (5) using games to support ADHD and autism spectrum students. It delves into the needs of community constituents and informal learning spaces, such as libraries, homeschools, and parents and policy-makers, who are also intricately involved in guiding and implementing educational practices and initiatives. Finally, we investigate the platform, technological, and other logistical considerations associated with designing and using games in educational settings. We discuss the merits and drawbacks of using LARPs (live action role-playing) as a tool for learning, and we also detail the latest software, engines, tools, platforms, and programs for making games. This is particularly useful for educators who are considering the pros and cons of various development tools to teach their students, or for educational game developers thinking about options for creating their next game.